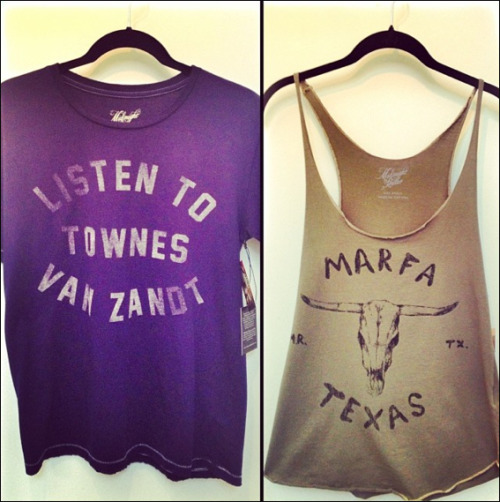 Townes & Marfa. Marfa & Townes. Both now available at Headdress in Austin, Texas.